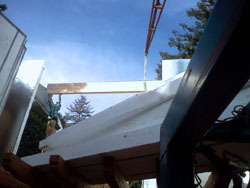 Contact Westec Builder - licensed general contractor for residential and commercial framing, foundation, additions, and remodeling projects throughout Alameda, Contra Costa, Napa and Solano Counties. 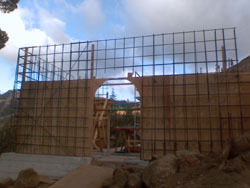 Westec Builder has the experience, expertise and the equipment to make sure your residential or commercial foundation and/or framing project gets done quickly and correctly. With more than 30 years experience, Westec Builder sets itself apart from the other home builders and general contractors because of its focus on getting your job done fast and done right. Keeping to a tight schedule, Westec Builder can have your house framed as quickly as takes to order and receive your windows and doors! 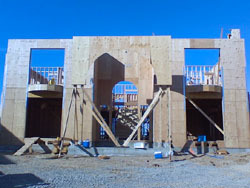 Focused on framing and foundations, Westec Builder is also experienced in building additions, remodeling, and other general contractor projects. All work done with the same commitment to quality and to getting the job done quickly and on time. Owner Robert Stefanowicz, California general contractor license number 516004. Contact us today to discuss your framing, foundation and remodeling projects.